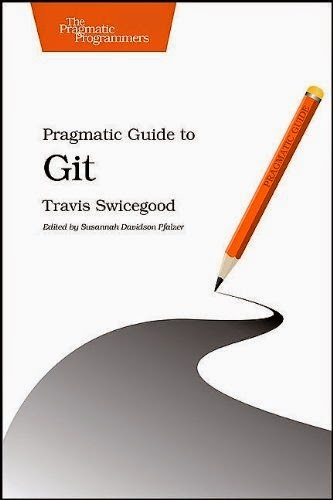 I just finished reading the book a pragmatic guide to git. This is a way to clone a repository in such a way that it can be used as a remote repository. I am still a novice to git. If I am getting part of this wrong, please call me out. When I create a remote repository I usually do the following. This creates the empty repository that can be used as a remote repository. Then I push up a local repository to it. What about a second remote repository? Then I would push up to this second remote. With the --mirror command you can cut out the middle man. Replace the location with your own. Now that I have two git remote repositories how do I handle keeping them in sync? I could of course push updates to both repositories, but I imagine I will forget to do that sometimes, since the second repo is just a backup. I could push to the backup repo once a month, or even year. This will update the remote from the original remote repository it was cloned from. Also it seems like a cleaner solutions for me, since my intention for these secondary repos is merely an off-site backup. All my repos are in one directory so I made the following simple script to update them all in one go. It simply runs the "git remote update" command in every folder one level deep. -Issue this command at 2:22 AM every Sunday and its run as the git user on my system.